Yesterday evening Team WatchAnish attended this year’s Grand Prix Horologerie de Geneve (in Geneva, as the name suggests) or more commonly known as GPHG. For the ones who don’t know the event – it is one of the most prestigious award ceremonies in the world of watchmaking, and the only analogy I can think of is the Oscars when it comes to the cinema industry. 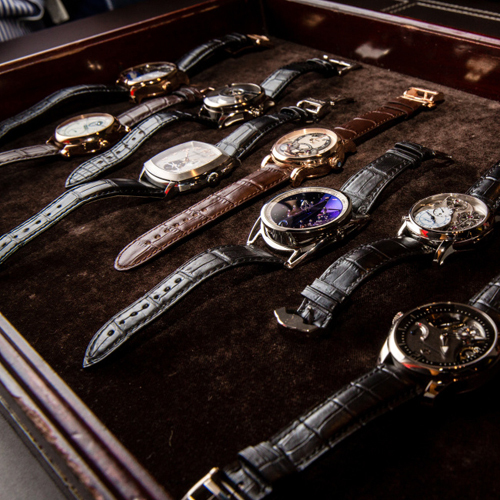 You have the stage, the presenters and hosts, the judges and of course the best of this year’s watchmaking! I will not go too much into the details of the event itself, except for saying that it was very entertaining and emotional, and instead would take you straight to the picks and highlights of our team, as well as some of the most notable winners.